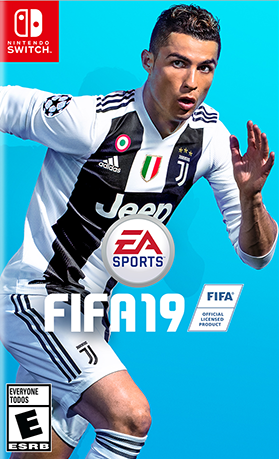 EA SPORTS FIFA 19 delivers a champion-caliber experience on and off the pitch. Introducing the prestigious UEFA Champions League, offering gameplay innovation that allows you to control the pitch in every moment and providing new and unrivaled ways to play. Experience the dramatic finale to the story of Alex Hunter in The Journey: Champions*, a new mode in the ever-popular FIFA Ultimate Team, additional leagues in Career Mode, and more. 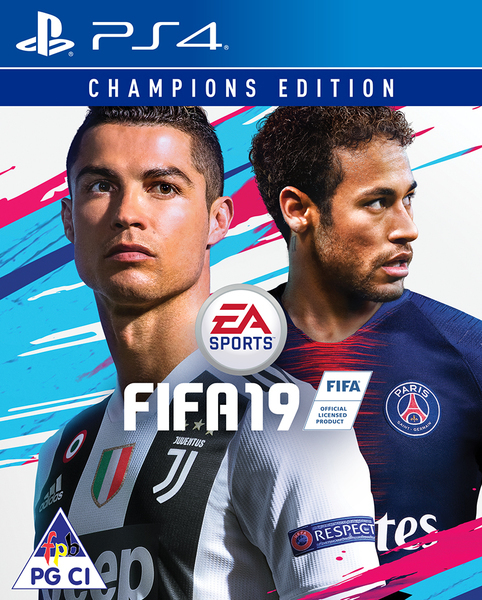 Champions Rise in FIFA 19.